NEW FOR 2012! Card sales begin February 1, 2012 at all SLC courses. 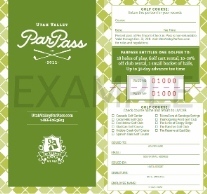 Utah Valley Par Pass now available !!! 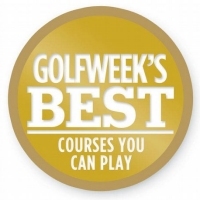 Follow Red Rock Golf Trail!